The Lithgow Small Arms Factory Museum has been duly honoured for its industrial heritage significance to the nation’s development by being recognised in the prestigious UNESCO Australian Memory of the World Register. The UNESCO (United Nations Educational, Scientific and Cultural Organisation) Australian Memory of the World Register contains a select list of Australia’s unique, irreplaceable and influential collections and documents, all of which are vital in telling of Australia’s history both here and around the world. The Museum’s archive collection dating from 1910 to 1986 is one of 11 new inscriptions to be added to the Australian Memory of the World Register. 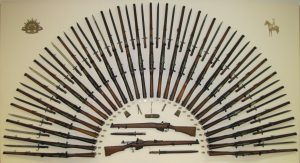 ‘This national and international recognition is clear evidence of the game changing history of the Lithgow Small Arms Factory and its marked influence on Australian society and industry development. We are absolutely privileged to be able to share this recognition and moreover, it is tribute to the City of Lithgow and to its many men and women who forged an undeniable and lasting memory’, said the President of the Museum, Renzo Benedet. He added ‘it is this lasting memory which is captured in the archives of the Museum consisting of approximately 35 000 records from employee records through to photographic material, blueprints and plans and technical specifications’. ‘Since its opening in 1996, the Museum has worked extremely hard to assemble, preserve and update the collection which has been overseen by qualified archivists and committed volunteers’, said the Museum’s Custodian, Donna White. She added, ‘what is most pleasing about the Museum is the fact it holds the history and the positioning of Lithgow through the work of the Factory. 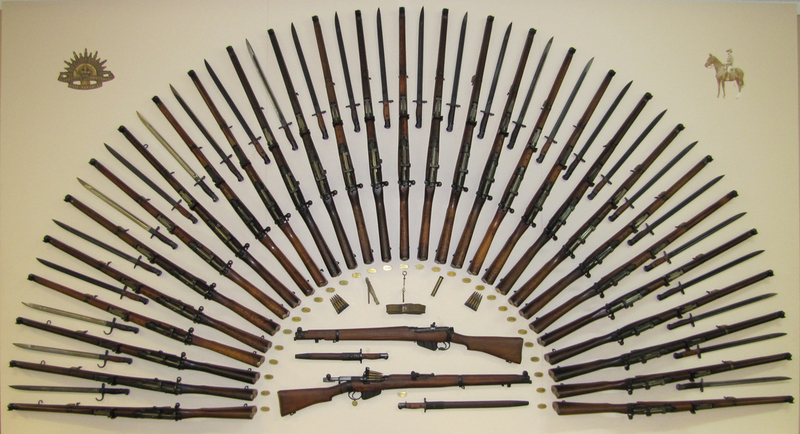 Further, with the Museum being the largest of its kind in the southern hemisphere and ranking among the world’s best in the range of firearms on exhibition, we now bring something quite unique internationally with the combination of firearms and precision manufacturing machinery under ‘one roof’, said Donna White. The UNESCO recognition of the immense value provided by the ‘information library’ of the Museum is a first for Lithgow with the Museum being the only Lithgow based organisation featured in the Australian memory of the World Register. The recognition provides a fillip for Lithgow tourism as it will drive national and international visitations and enquiries, thus giving further prominence to the industrial heritage of the city. It will also boost partnerships between the Museum and similar organisations locally and overseas. 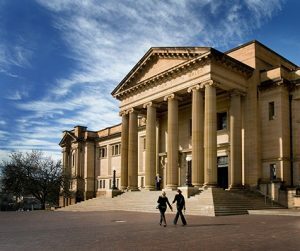 A formal inscription ceremony is to be held in late February at the State Library of NSW where the Museum will be officially honoured.